Grand Theft Auto 5 is unarguably the most anticipated game of the year. With front-page exclusives, multi-storey murals and millions of web clicks for the slenderest of cut-scene-encrusted trailers, Rockstar Games is going to set new sandbox for Xbox 360 and PS3 to the hottest of gaming properties. 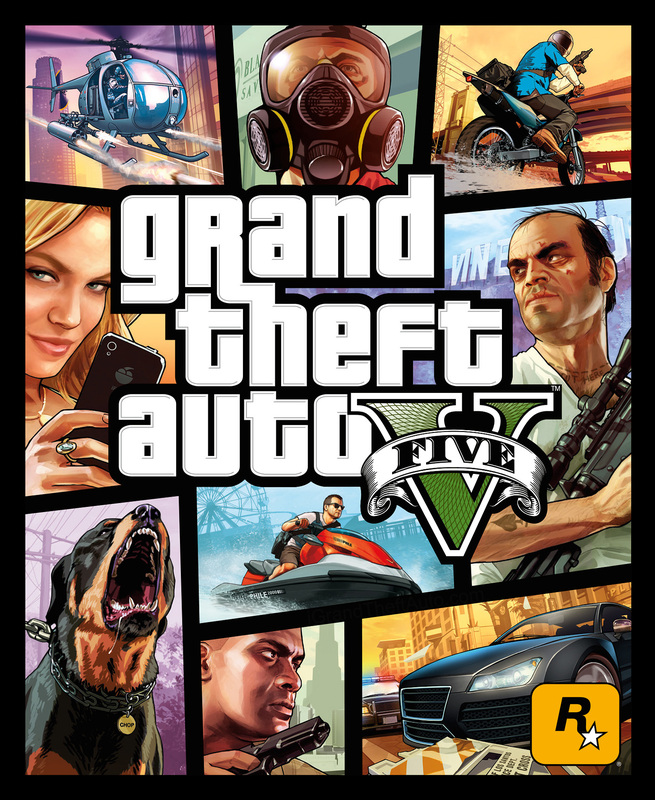 Commonly shortened to GTA V, it is an open world action-adventure video game. This is the first major title in the GTA series since GTA IV in year 2008. This continues the fictional universe that was introduced in that game. The 15th game in the series overall, Rockstar claims that this is destined to be their biggest open world game to date. The game concentrates more on “the pursuit of the almighty dollar”. In a break with recent tradition, GTA V will feature three playable protagonists. GTA V is due for release on 17 Spetember 2013. GTA V has taken its predecessor’s much loved “Three-Leaf Clover “mission not just for its action set-pieces but much of its narrative. There are even self-contained hunting and base jumping mini-games such as Blazing Tattoos and ink fans. Yet the story is pushed forward by these bringing together of the three protagonists. Michael, Trevor and Franklin are criminals whose stories interconnect as they complete missions together. During story missions, the player can switch between the protagonists as they work together to accomplish an objective. For example, Michael rappels down the side of a building, Franklin provides covering fire with a sniper rifle, and Trevor controls the getaway helicopter. GTA V also feature more vehicles than in any GTA to date, including huge variety of cars, trucks, bikes, helicopters, planes, ATVs and jet Skis. The cars will feel less “boatlike” than GTA IV, they are meant to “hold on ground better” and driving mechanic will feel more “racing type”. The combat that involves in GTA V is also one of the concerns of players. Weapons choice varies from dust trucks, boiler suits and set of horror-film masks. The use of character-switch button becomes apparent immediate, the player skipping between their perspectives smoothly to first fend off and eventually corner character turns into AI support act when not controlled, hiding and firing in cover in self-preservation. Noticeable firefights refinements show a wider field of vision when lining up a mark over your shoulder, a handy Max Pay 3- esque combat roll for evading an onslaught, and an even handier little “X” appearing over the reticule to signify a dead enemy. Any clarification we can get in the heat of balttle is gratefully received. Just when you think the police may be taking control, the player switches to Michael, now miles away with a very good quality sniper scope in his possession, and takes out the remaining coppers. For a finishing touch, the old-reliable rocket launcher comes out to destroy the chopper overhead. It is a classic GTA moment re-imagined, and it is exhaustingly good entertainment, even as a viewer. A lot of criticisms and comments taken are from the GTA IV and put into GTA V to satisfy the gamers. Hence, we hope that this long wait will be all worthy when the GTA V surfaces. 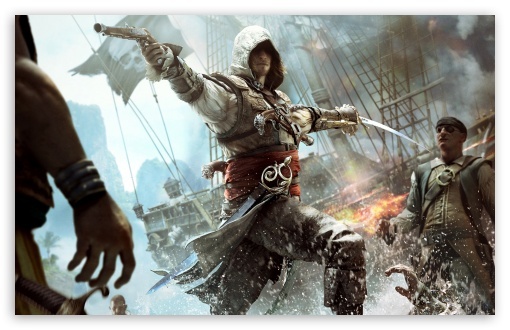 Ubisoft is coming up with another big production in October 2013, the Assassin’s Creed 4: Black Flag. The sixth major installment of this action-adventure series of Assassin’s Creed series, this series is a sequel to 2012’s Assassin Creed 3 modern story and a prequel to its ancestral storyline. Players will be able to play this game in multiple platforms which are the Windows PC, PlayStation 3, Wii U, and Xbox360. 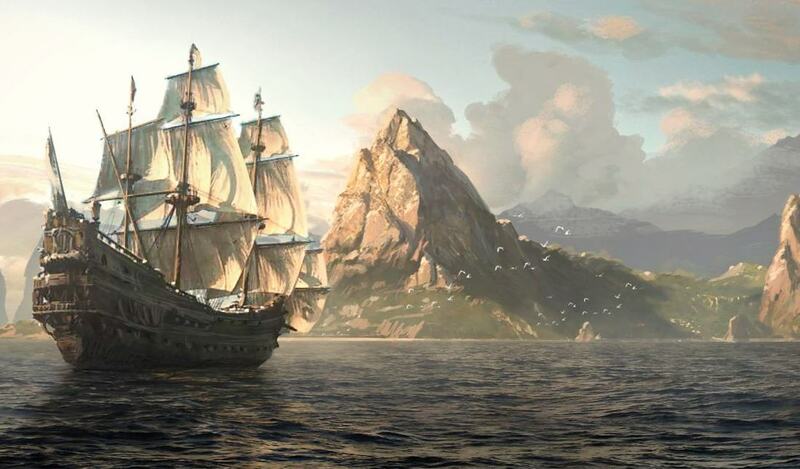 60% of the game will take place on land as players can explore 50 locations ranging from fisherman villages, plantations, jungles, forts, islands, Mayan ruins and exotic Coconut Island. Others activities that can be done by players also include harpooning and exploring underwater environments. The special part about this series is the blending between land and aquatic experiences seamlessly up to the point where players can simply dive off the ship and swim to the shore and explore the land, as well as dive under the surface to loot underwater ship wrecks. 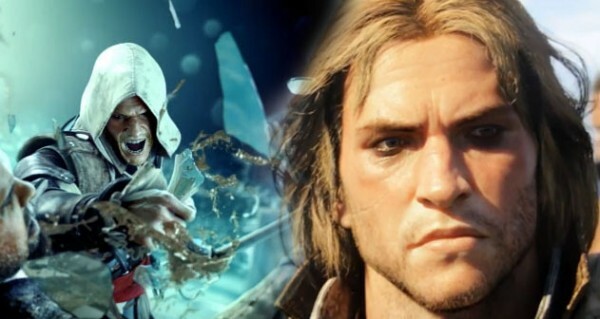 The main character of the game will be Edward Kenway, father of Haytham Kenway, and grandfather of Connor. Edward is a British pirate and member of the Assassin Order. As is the case in previous games in the Assassin’s Creed series, the story is divided into two intertwined halves, with one in the present day, one in a historical setting, and the events of each influencing the other. Although the present-day story had previously established that an Animus was required to view the ancestors memories, the ending of the Assassin’s Creed 3 implies that Desmond’s genetic have been uploaded on to ‘the cloud’. As such, the player character is hired by Abstergo Entertainment to investigate a pivotal movement in Desmond’s ancestry. A notorious pirate and privateer operating during the Golden Age of Piracy, Edward Kenway, has his story set in Caribbean mixes open-ended ship-based exploration with combat and land-based adventure on a number of Carribbean islands. Black Flag’s combat has been upgraded to include free aiming. 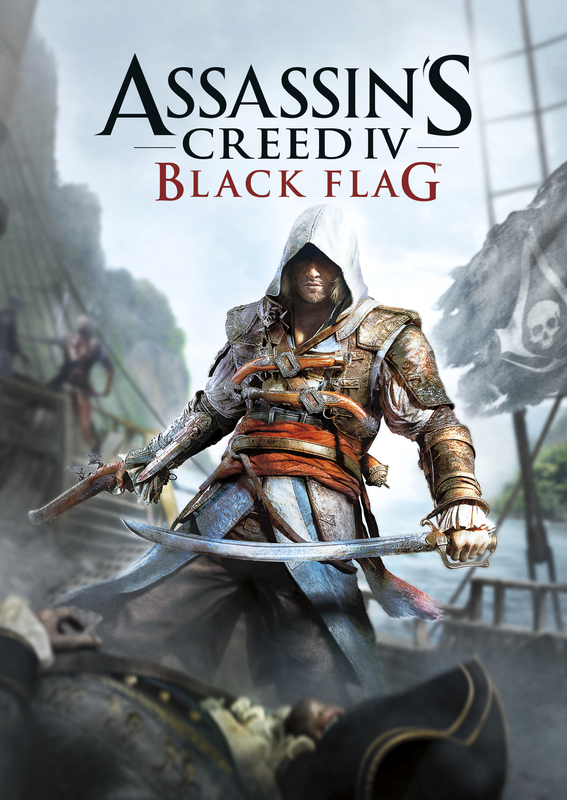 While previous installments relied on the game’s built-in auto aim, in Assassin’s Creed 4L Black Flag, players will be able to just aim and fire, similar to third-person shooters. Dual-wielding weapons has also been implemented, with Edward being able to carry four flintlock pistols and be able to use them altogether, chaining up to four gunshots into a combo of attacks to take down more enemies. Aside from the pistols and his Hidden Blades, Edward can equip dual cutlass swords and chain their attacks together. Other weapons choices include blowpipe with multiple effected projectiles and rope darts. Accompanying this, the stealth system has been stated to return to be encouraged in the game. Full-on underwater system has also been developed for Black Flag, including animals such as sharks and whales. Naval combat is also included in this game, with 40% of story taking place on water. After checking out a ship with Edward’s spyglass from Jackdaw’s cow nest and evaluating the information and statistics, players can launch attack using various scenarios. One can simply shoot the opposing captain, board the ship by leaping from mast-to-mast and perform an air assassination or change into the fray to cut down foes using Edward’s swords. This is something new with the gameplay which may interest a lot of you. Naval combat involves trajectory-based aiming system that requires knowledge of distance and speed of enemy. 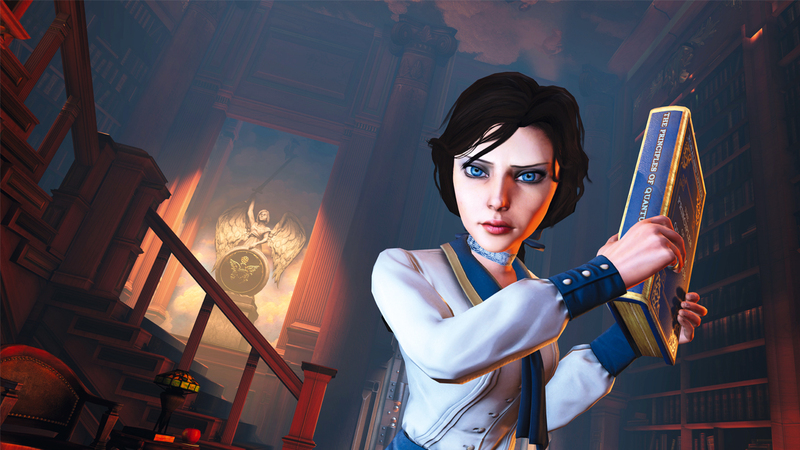 Bioshock Infinite published by 2K Games was released on platform for PlayStation 3 and Xbox 360 on 26 of March 2013. This is the third installment in the famous first-person shooter video game BioShock series. The storyline of this current version is entirely different from the predecessor, the gameplay concepts and themes still smells the same. This is a game that definitely held a lot of attention, with a lot of high expectation from the gamers, this game is still able to open your eyes with some gameplay which you haven’t seen it before. 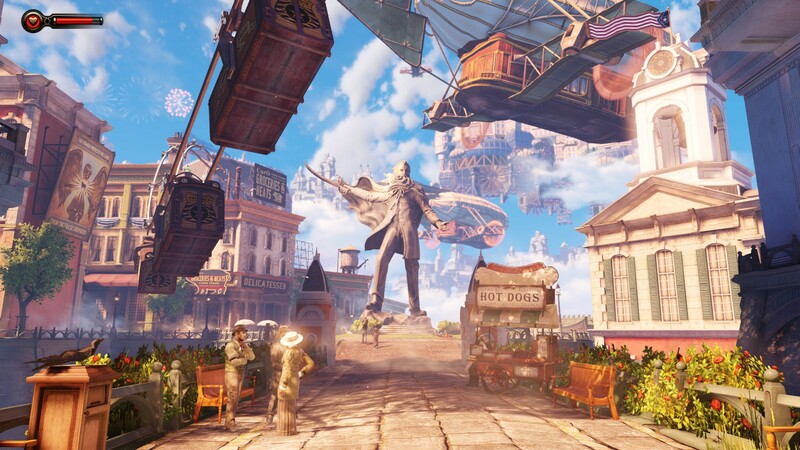 The setting of BioShock Infinite is “Columbia” which is a city suspended in the air through a combination of “quantum levitation”, balloons and blimps. Launch by the American government in the year 1901, this city symbolize the ideas of exceptionalism. Civil war eventually broke out on Columbia between different factions of citizen due to greed and control of the city. Hence, Booker DeWitt came in as a disgraced former agent of National Detective Agency who had performed many brutal acts. Booker is skeptical of faith, unwilling to accept the idea that he can be absolved of his sins by embracing religion, as he considers his sins to be extreme as to demand a penance rather than forgiveness. That leads him to be emotionally scarred and lead him towards excessive drinking. Another important character is Elizabeth, young woman who has been held captive in Columbia most of her life. A skillful pick-locker, intelligent and wears thimble in place of the tip of little finger, which she can’t remember how it was cut off. The gameplay is quite similar to its predecessor as player needs to move around Columbia both on foot and by using grappling hook on the series of railways connecting the buildings, Skyline. Gaining weapons in numerous ways including on Skyline. There is a limitation where only two weapons can be carry at once. Power and abilities can be gained by using vigors, plasmids and tonics, and wearing gear which is all scattered around Columbia. Consuming vigors allow you to activate powers such as telekinesis, electricity manipulation and animal control. Vigors also have upgrade paths that can be purchased from the vending machines, and alternate-fire capabilities. In addition to the normal mode, a mode called “1999 Mode” is also available in BioShock Infinite. This 1999 Mode is more challenging version of the game, and the reason it is called 1999 mode is because it is named for the release year of System Shock 2. This mode requires player to make mutually exclusive specialization choices such as Booker’s proficiency with certain weapon type, which may make later parts of the game difficult to complete as the specialization has caused some other impaired. Overall, although this game does not have much freedom in story line wise, the setting of the game, the narration, the flow of the story, made this game extremely addictive. For the old BioShock gamer, welcome back after the long wait. 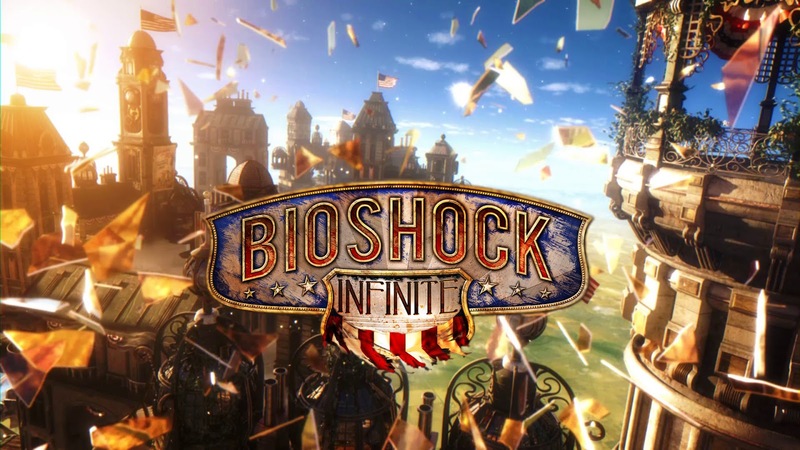 For those who would like to try out this BioShock Infinite, watch out before it blows your mind off!